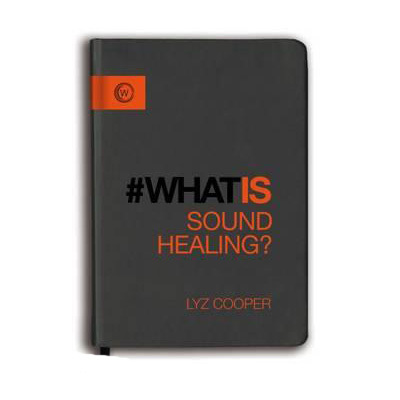 Home > Books & DVDs > Music / Sound Therapy > Lyz Cooper - What is Sound Healing? # What is sound and how do we hear it? # How does sound healing work? # What happens in a therapeutic sound session? # What are the day-to-day benefits of using therapeutic sound? # What can therapeutic sound teach us about our place in the wider world? The combination of the Q&A approach, insightful case studies and practical exercises means this little book really takes you on a behind-the-scenes tour of this powerful practice, giving everything you need to begin a life-changing journey full of healing potential.